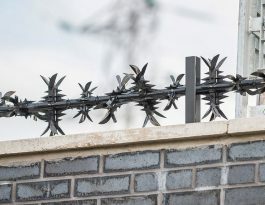 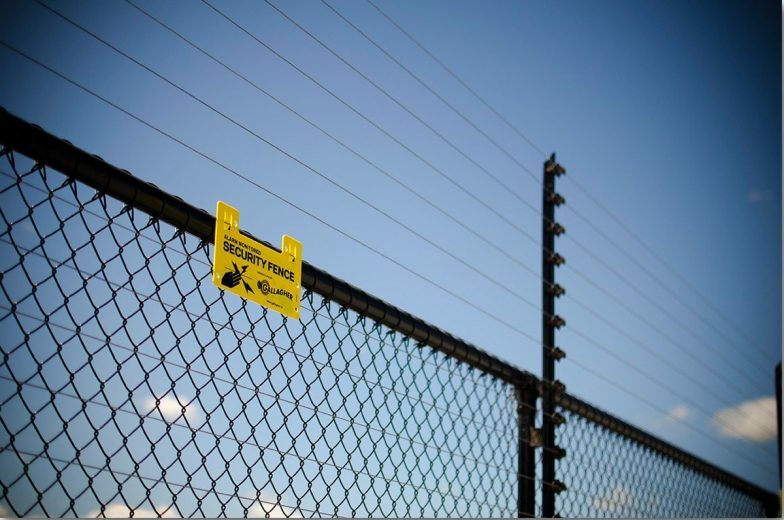 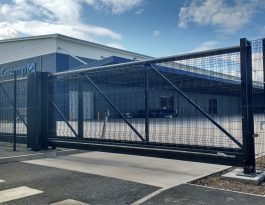 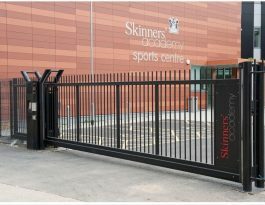 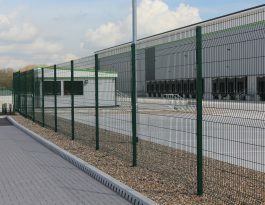 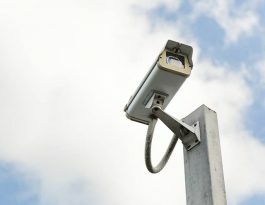 Utility sites, gas storage facilities, government establishments, data centres, prisons – these types of premises need the highest level of perimeter security. 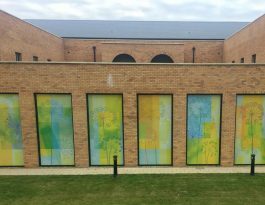 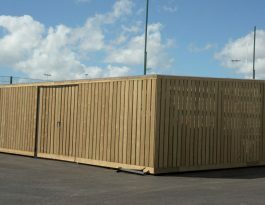 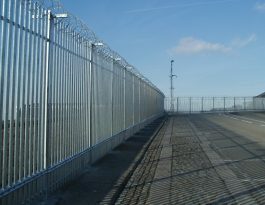 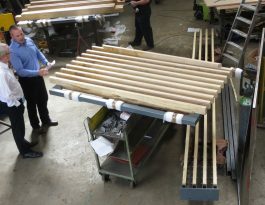 Procter Contracts is on the official Ministry of Justice (MoJ) Compliant Contractor List for fencing. 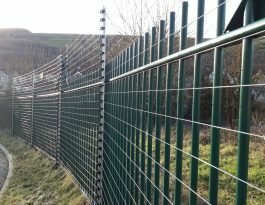 In addition, we install Secured by Design (SBD) fencing products such as standard and high-security grades of palisade fencing, Pro-sure 358 welded mesh panel fencing, Pro-twin mesh panel fencing, steel railings and timber acoustic fencing. Our ISO 9001 Quality Management System covers the supply and installation of security, general and ornamental fencing, gates, railings and related items. 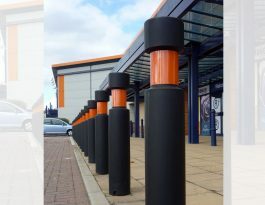 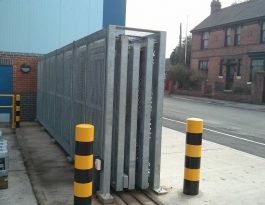 In addition, we supply and install street furniture, all without having to subcontract any element of the work, so you benefit from having fewer contractors to manage.